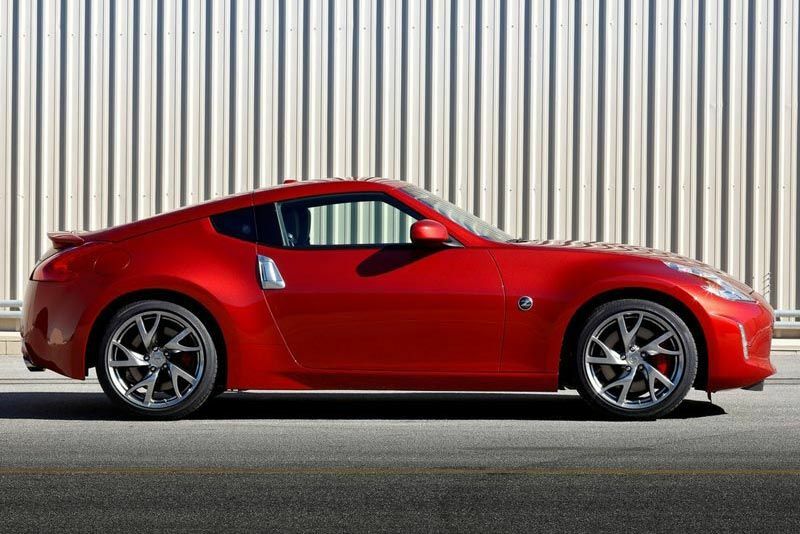 Nissan has strengthened its NISMO road car range with the release of a comprehensively updated 370Z. Following hot in the wheel-tracks of the flagship GT-R NISMO, the new 370Z incorporates a host of design and engineering improvements and is the sportiest and most focused 370Z to date. 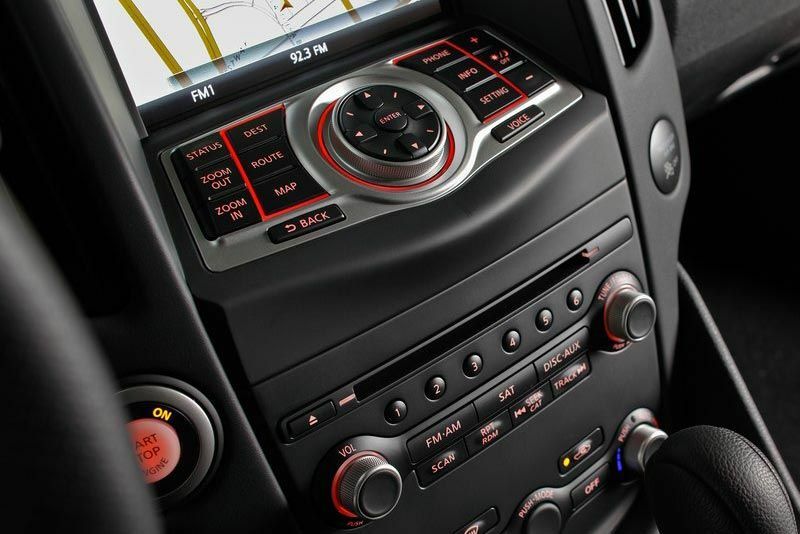 The vehicle which was unveiled in 2008 at the Los Angeles Auto Show includes standard and optional equipment such as 19-inch RAYS wheels, Bluetooth, heated electric seats, viscous limited slip differential, Bose sound system with dual subwoofers and 6-CD changer, and automatic climate control. 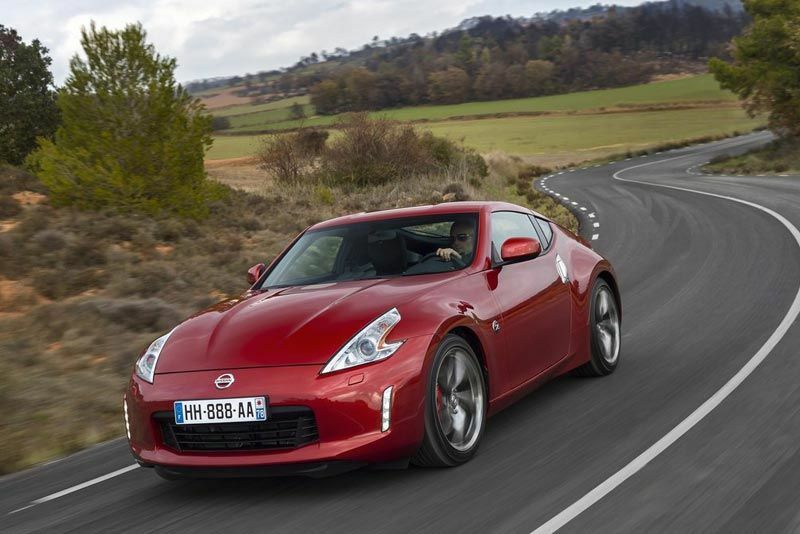 The 370Z has always been a head-turner, and with the introduction of a bolder, more powerful new look, it has even greater kerb appeal. The front bumper has been completely redesigned and features a larger air intake, additional air inlets ahead of the wheel arch and new LED daytime running lights. 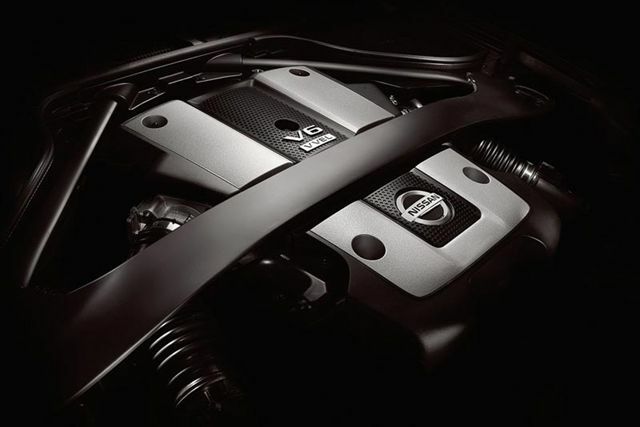 Other updates include the introduction of black headlamp bezels, special red NISMO trim at the base of the bumper, redesigned side sill and door mirror and special NISMO badging. 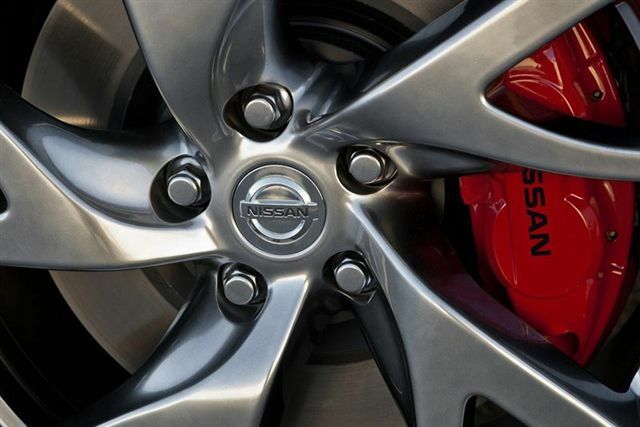 The revised 370Z NISMO also features new 19-inch Rays alloy wheels finished in black and silver. 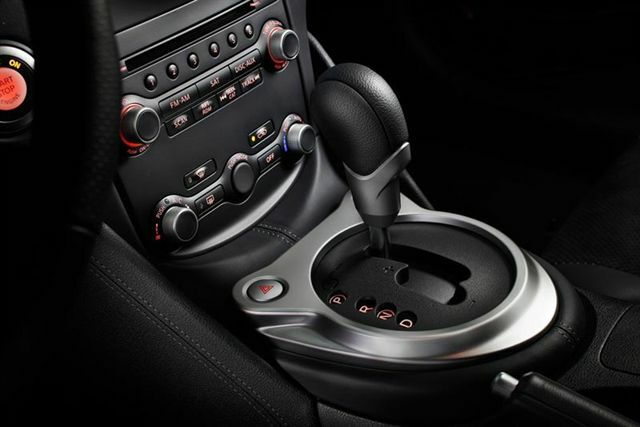 The new 370Z is powered by a 253kW, 3.7-litre six-cylinder engine that delivers a raw and unforgettable driving experience. 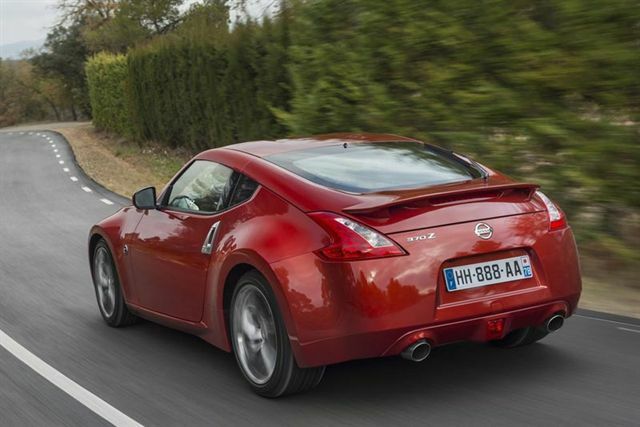 With exceptional torque at low revs and a broad power band, the 370Z can sprint from 0-100kph in just 5.2 seconds. 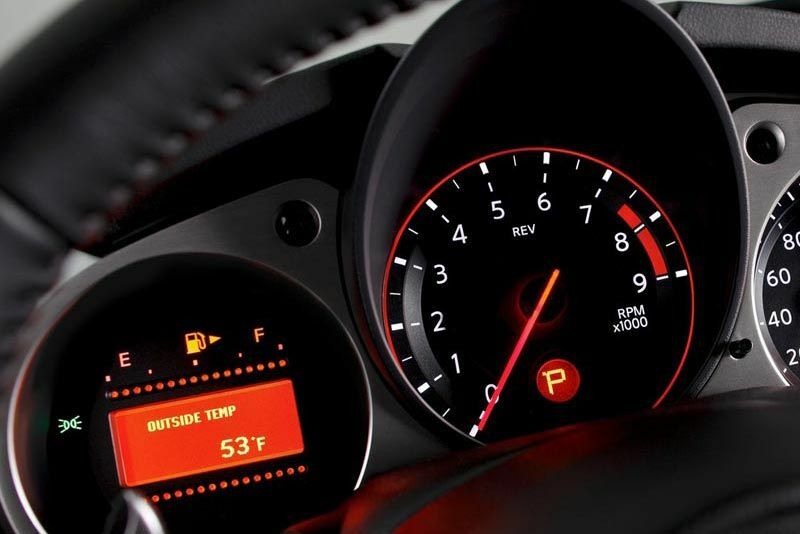 Breathing through a NISMO dual exhaust system, the 370Z also delivers the perfect sporting soundtrack.